With a focus on leading edge technology for lifestyle products, Artison incorporates it’s patented DualMono Center Channel technology into the ultra-thin Masterpiece M- LCR-DM speakers that rest beautifully along side a flat panel TV. The Masterpiece LCR-DM combines three, front channels (LCR) into these slim enclosures. Using their exclusive DualMono technology, the Masterpiece speakers are able to project clear dialog from the center of the video display, for the most accurate center channel placement. 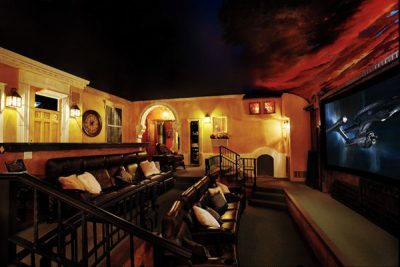 This replicates the kind of sound you would get by hiding speakers behind a projection screen. 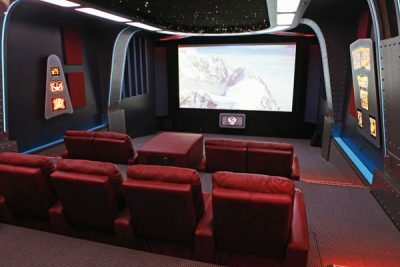 However, for flat panels there is usually no other placement other than above or below the screen and the sound will not be exactly “centered”. 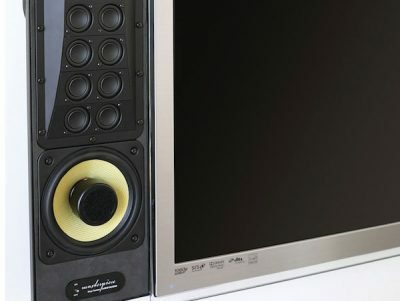 The Masterpiece speakers are designed to be attached to a flat panel display or mounted to the wall. The side-firing tweeters widen the “sweet spot” for a more encompassing and accurate soundstage. Featuring Artison’s exclusive Curved Line Array, there are thirty-two, 25mm Artison Reference Theater drivers, which controls the vertical dispersion pattern and creates a wider horizontal soundstage. This array is combined with an Inverted Magnet Structure with two, 5.5″ long-throw Kevlar midrange/woofers that ensure a low crossover frequency of 80Hz. Custom Grilles can be cosmetically matched for both height and color of any flat panel TV and are delivered within 48 hours after purchase. 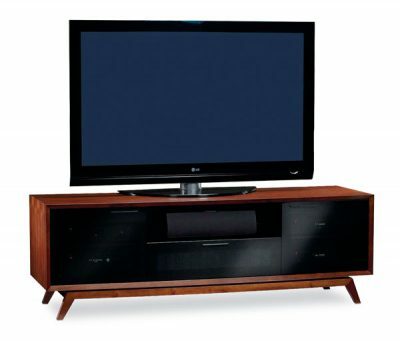 The thin mounting bracket allows attachment to newer, super thin TV’s ranging in size from .28 to 4.5″. Designed for larger video displays, the Masterpiece M-LCR=DM speakers are compatible with most displays starting at 55″ diagonal. Complementing today’s sleek and contemporary flat panel TVs, the Artison Masterpiece speakers integrate seamlessly into any decor, yet, deliver sound quality on par with high-end, floor-standing speakers. A pair of Masterpiece M-LCR-DM speakers retail for $2,800/pair, including the custom grilles.